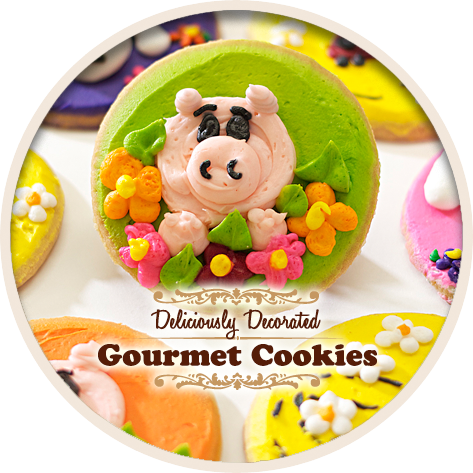 At Cory’s Cakes, Inc., we specialize in “Pan De Polvo Cookies” and Custom Wedding Cakes as well as other delicious baked goods. 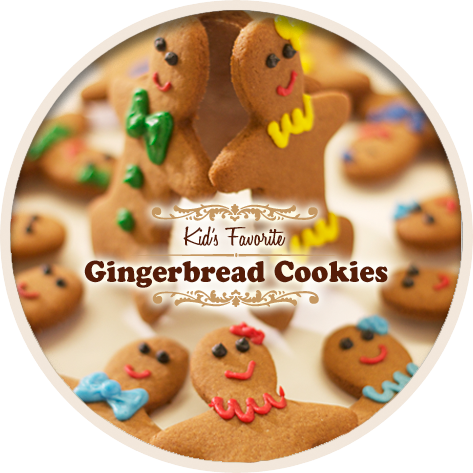 All our products contain NO artificial preservatives and are made daily from scratch with the finest ingredients and love. 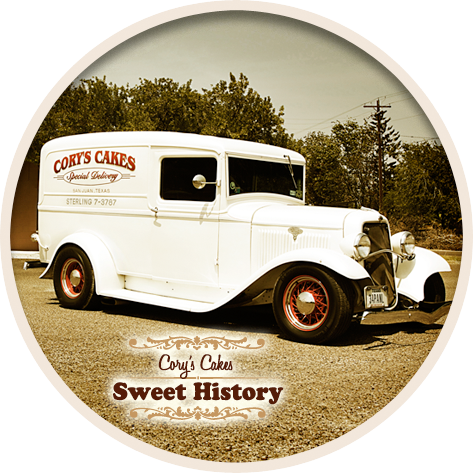 Cory's Cakes has been a local favorite for over 30 years. 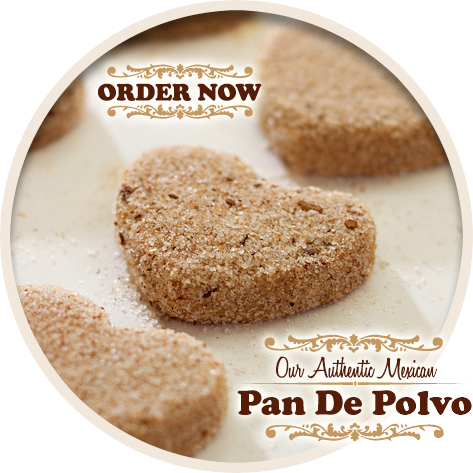 Order some of our Famous Customer Favorite “Pan De Polvo Cookies” (The Original Mexican Sugar Cookie). 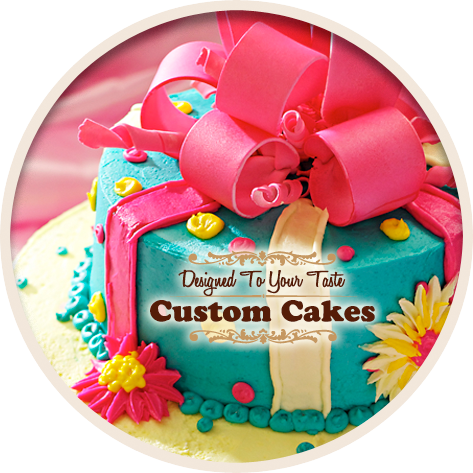 Let us create your Custom Wedding Cake for that special moment! Be sure to join our mailing list below to receive e-mails with our Holiday special offers. 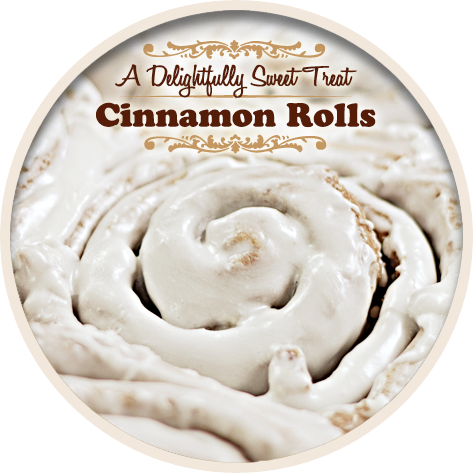 Visit us at our bakery in San Juan, Texas for a tour! © 2011 Cory's Cakes Inc. All Rights Reserved.